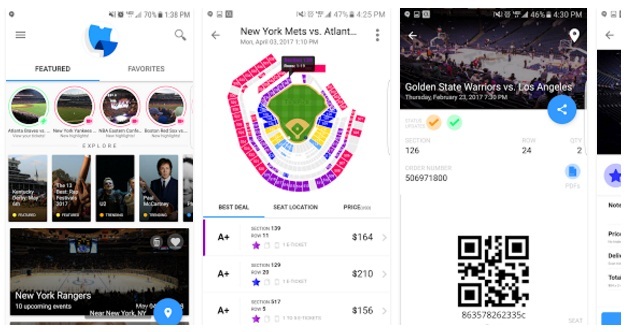 Purchase tickets for all your favourite events in a very fast, cheap and easiest way through TickPick Lifestyle Android Mobile App. Surprise ! there is no service free charged. You can also buy through great deals.